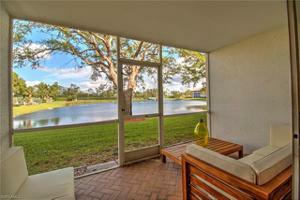 Great Opportunity in Victoria Lakes! 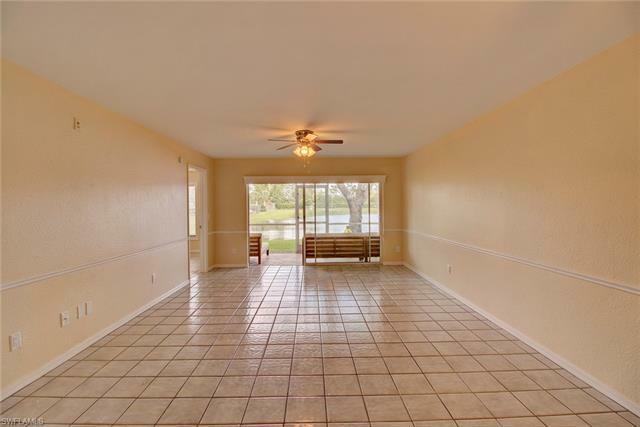 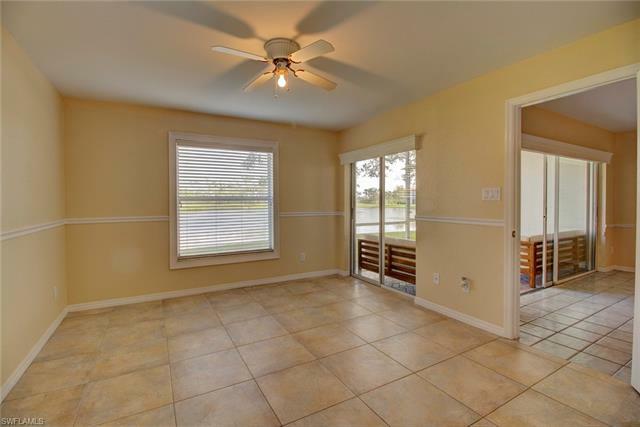 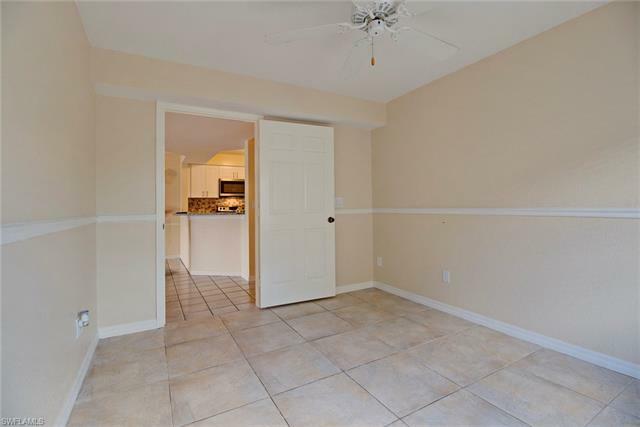 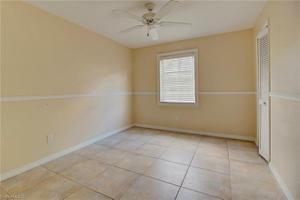 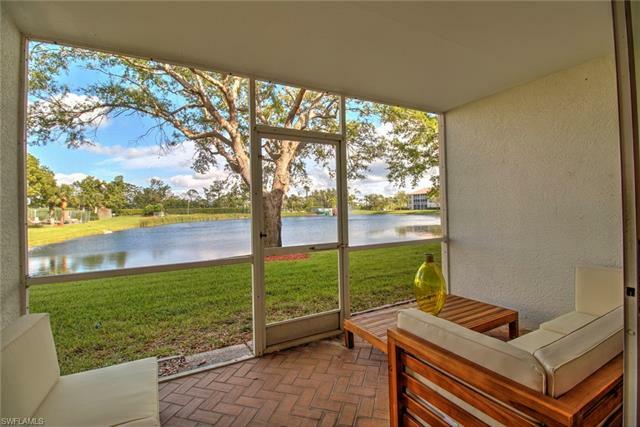 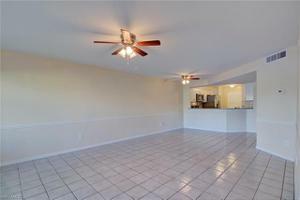 Well maintained, renovated 1st floor end unit with a beautiful lake view, 3 bedroom 2 full bath condo in Victoria Lakes in a convenient North Naples location. 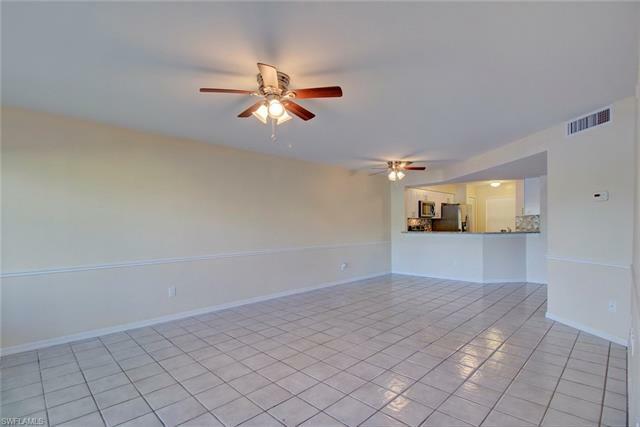 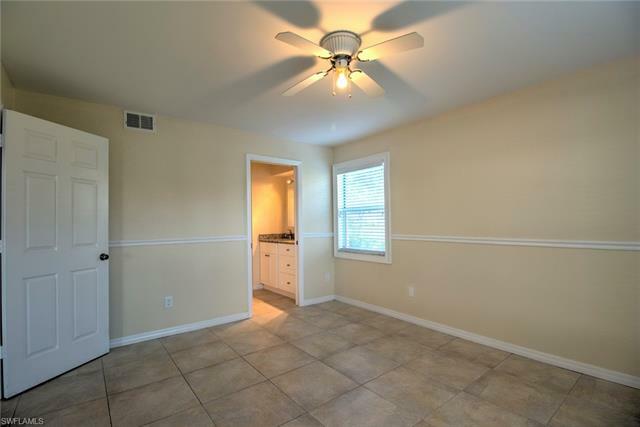 This condo is granite countertops with stainless steel appliances, updated bathrooms, and tile floors throughout. Walk-in-closets, screen lanai and laundry room located inside residence. 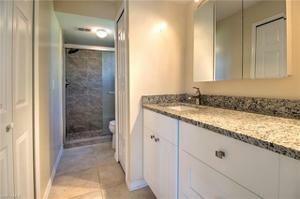 Great amenities which include a heated community pool, tennis courts and BBQ area. LOCATION!!!! 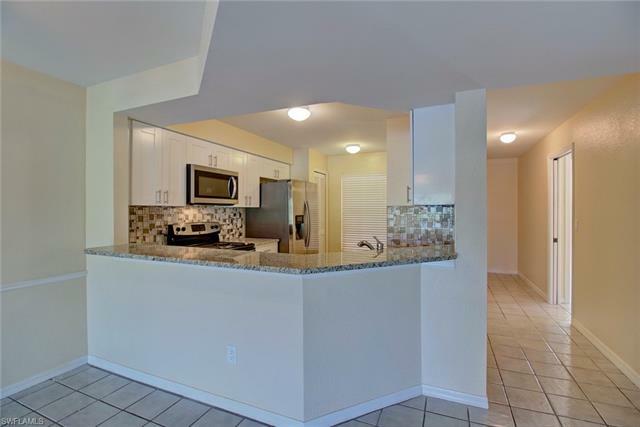 located close to Downtown Naples, restaurants, shops and sandy white beaches.